The tattoo removal experience provided at Dr. Aldridge’s TattooRemovers.ink helps patients manage and reduce tattoos of any color or type. We help patients make the most optimal decision in regards to achieving clearer skin while enjoying a complication-free treatment experience. 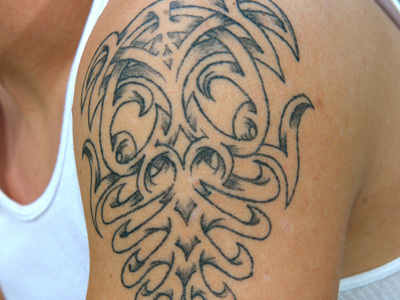 We serve patients seeking tattoo removal in Van Nuys and the surrrounding areas. The laser technology under Dr. Aldridge’s use is designed a multitude of different types of colors and pigments. These can be applied to deliver the results want without the disadvantages from other methods. Black tattoos absorb all laser wavelengths and can be removed by a number of techniques. Colored tattoos are also removable, but require more advanced and specialized technology. We ensure patients are treated in the most welcoming and comfortable conditions. Regardless of your reasons for wanting to remove a tattoo, our specialties are to make them go away without no questions asked. For more information about our tattoo removal approach, please call us today and schedule a consultation.